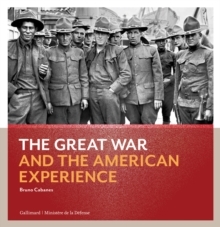 The experience of American soldiers in World War I has long been neglected or misunderstood. Unlike most European nations, the United States were at war only for sixteen months. But the Great War also forged the U.S. military of the twentieth century and turned a small army, hardly prepared for combat with no tanks, no experienced commanders and no modern training system, into an army of citizen-soldiers. 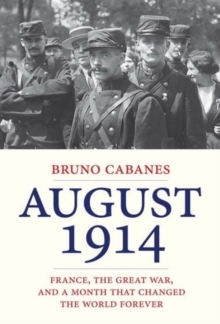 Relying extensively on newly discovered photographic archives, now available in France and the United States, this book explores the training camp experience at home, the journey overseas, the interaction with Allied soldiers and the local population, racial tensions, the horrors of total war, the experience of mass death, and the veterans' difficult re-entry into civilian life. Next year the French Ministry of Defence will visit the US Ministry of Defense, commemorating the centennial of the U.S. entry into WWI, on 6th April 1917.